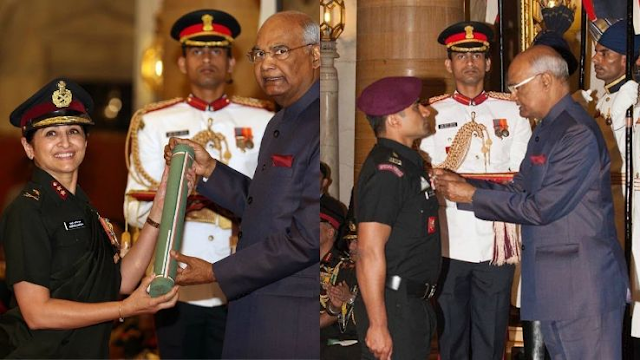 The President of India, Shri Ram Nath Kovind has approved the award of one Ashok Chakra, two Kirti Chakras and nine Shaurya Chakras to the Indian Army personnel on the occasion of Republic Day 2019 which has been included in the list of citations. List of Complete Honours and Awards to Army. Summary of Complete Honours and Awards to Army.